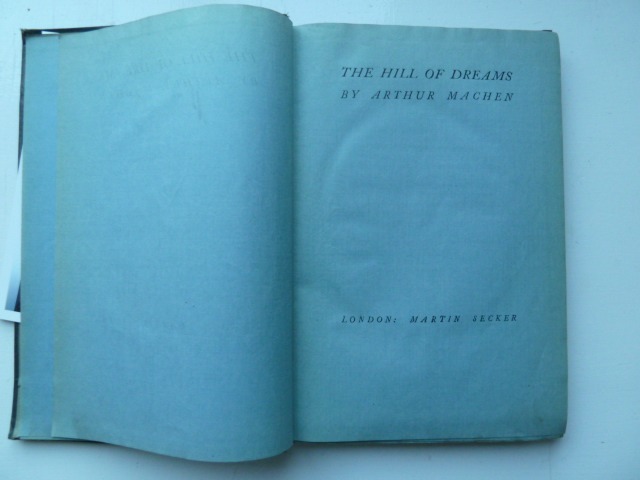 There was a winding staircase leading from the ground floor of William Smith's bookshop in Reading up to the other floors of second hand books. 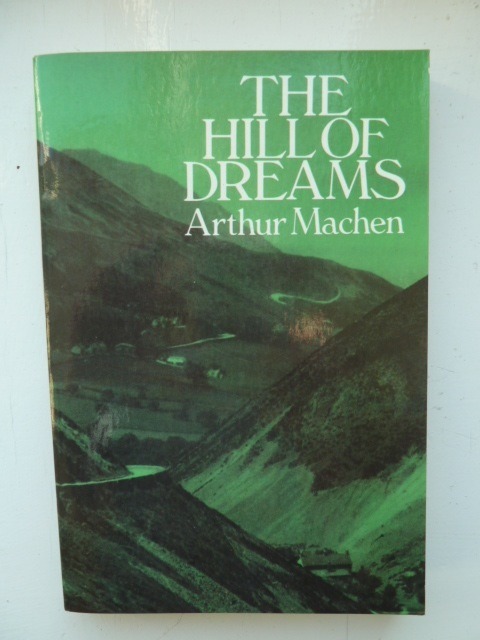 As a student living nearby, this bookshop was a favourite destination and amongst the books on the shelves above this staircase was a hard back copy of Arthur Machen's "The Hill of Dreams". I used to pause on the stairs, take down the book, browse awhile and then put it back (too expensive for a student loan). 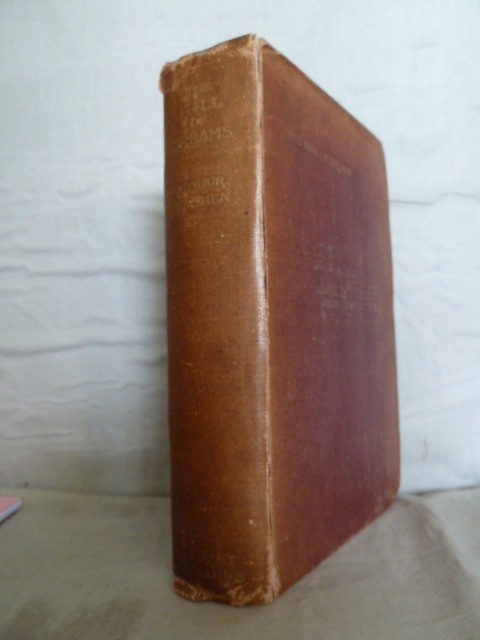 William Smith's has long since departed from the cultural wasteland that Reading has become, but in its day it was a source of great treasures, most beyond my student means. 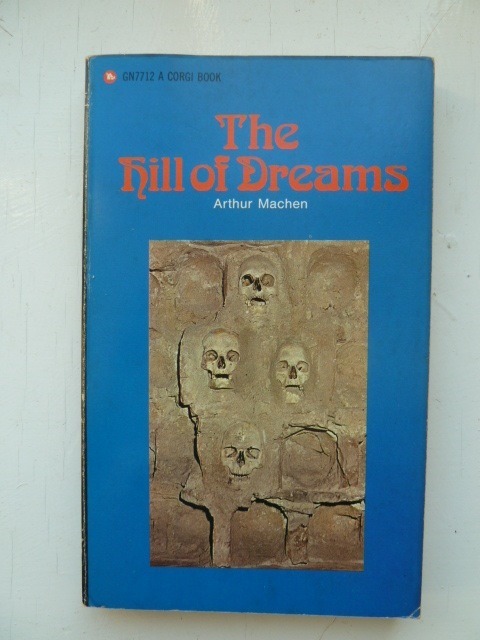 So it was in a Corgi paperback (1967) acquired later, that I first read of Lucian Taylor's journey from visions of Roman Gwent in his native country to struggling authorship in London. He dies in his miserable lodgings still in pursuit of the unattainable, leaving fragments of writing that his landlady describes as "illegible hopeless scribblings". 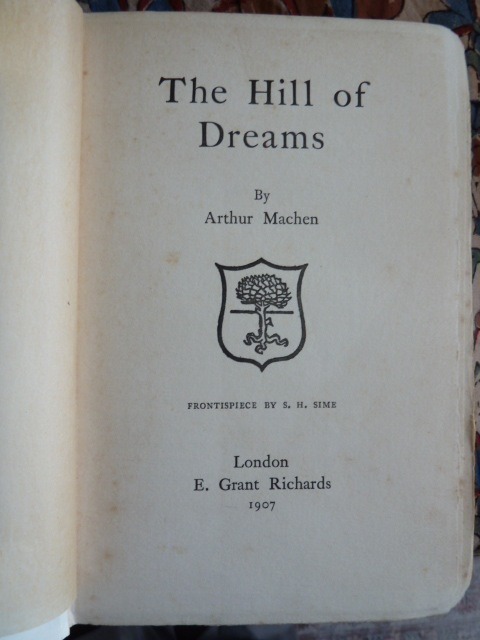 There is much of autobiography in Machen's portrayal of Lucien, since he too left his beloved hills and fields of Gwent for the urban sprawl of London, where he wrote ecstatically of the mysteries beyond the seen and the hidden worlds awaiting seekers of the faery lands forlorn veiled from all but the most ardent searchers. 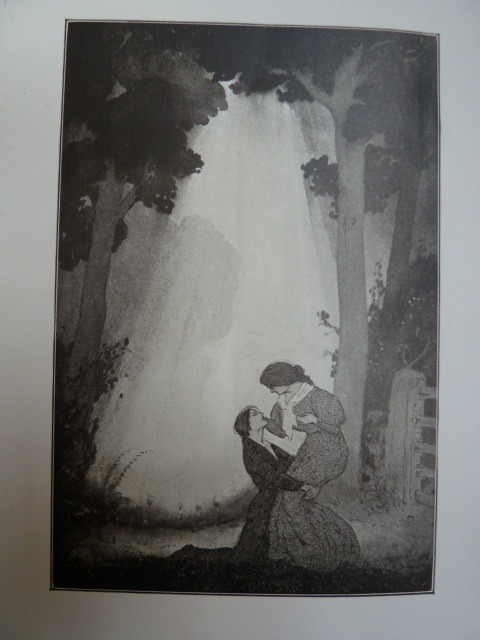 It was many years later that I obtained a first edition of "The Hill of Dreams", published by Grant Richards in 1907, with a frontispiece by S H Sime. 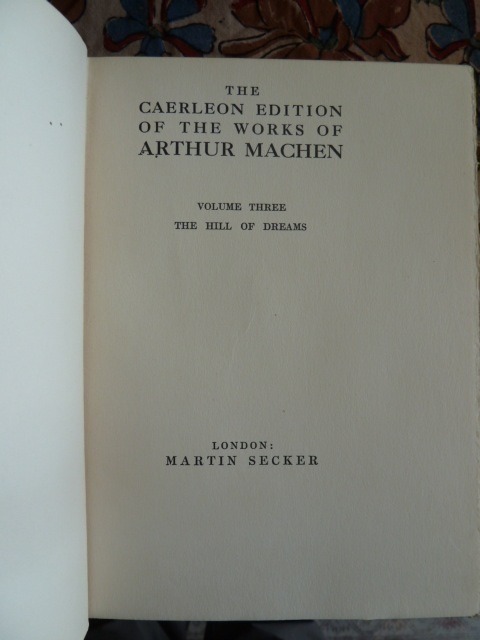 I had also by then obtained a set of the Caerleon Edition of Arthur Machen (Martin Secker 1923), "The Hill of Dreams" being Volume 3 of this 9 volume edition. 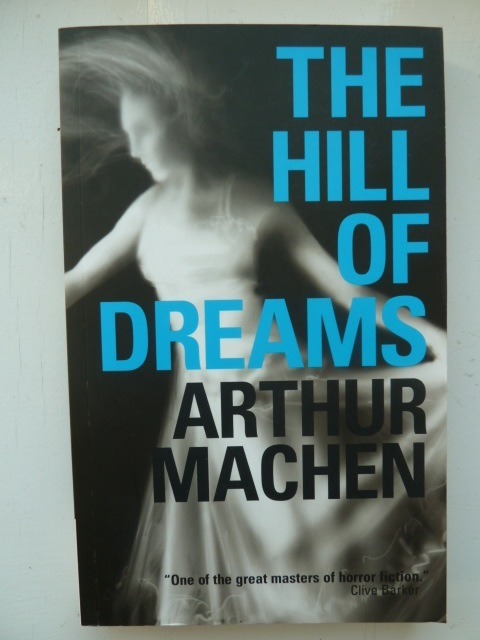 Now, that should have been enough copies, but this is one of my favourite books and so it is perhaps no surprise that other copies have found their way on to the shelves. 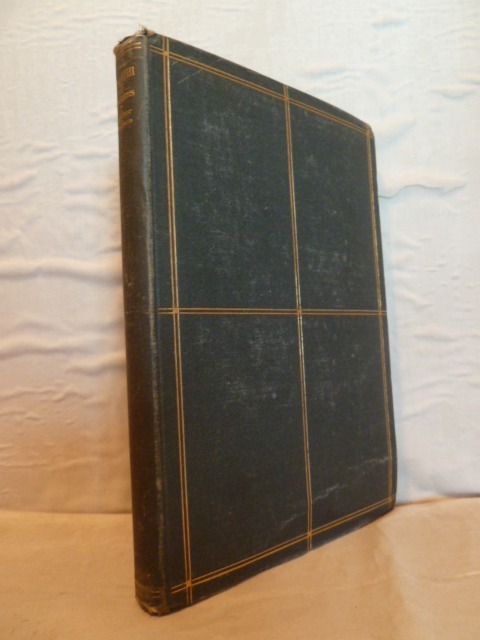 One of these was the Dover edition purchased in 1993 at one of the finest independent bookstores I have been to, the Northshires Bookstore in Manchester, Vermont. 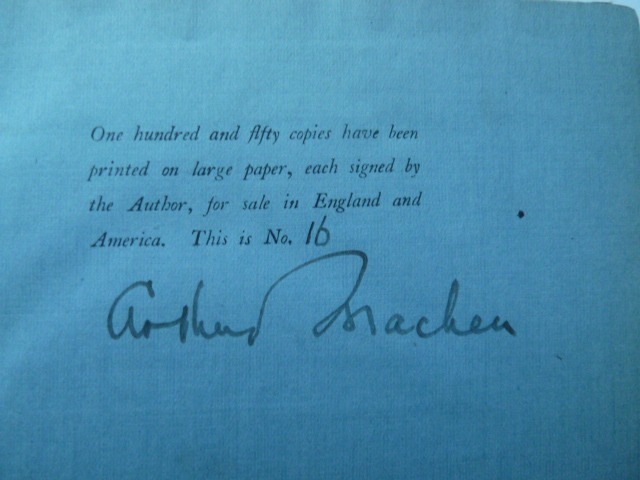 The next in line is probably the signed limited edition published by Martin Secker in 1922, which was conveniently on display at Bath PBFA Bookfair, from Bankes Books of Bath. 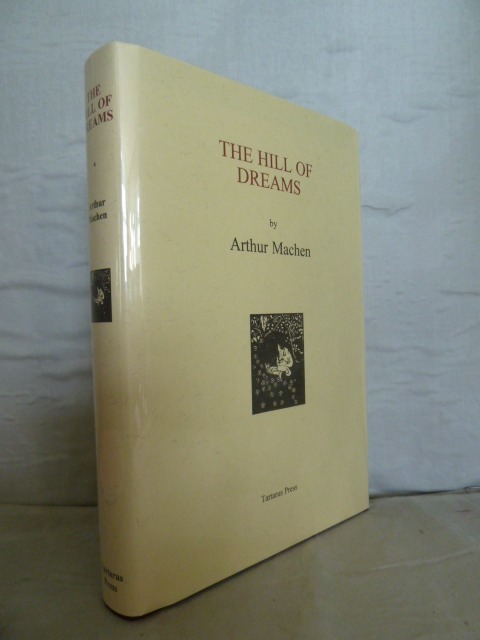 There is, of course, the 1998 edition published by the Tartarus Press, to whom all Machen afficionados are indebted for their beautiful reprints of his major works. Hey, you used to write magnificent, but the last several posts have been kinda boringกK I miss your great writings. Past several posts are just a little out of track! come on!